This article is 3088 days old. Each Saturday in November, Artists will be showing (and selling!) their work at Riverside Library. Come to Riverside Library for a community art show that has something for everyone, whether you’re looking to buy something special, or if you’d just prefer to look. Open to everyone! Whether you’re interested in handmade beeswax candles, photography, cards, pottery, embossed napkins, personalized luggage tags, jewellery, felted bags, photography or a special painting, you’re bound to find something unique. 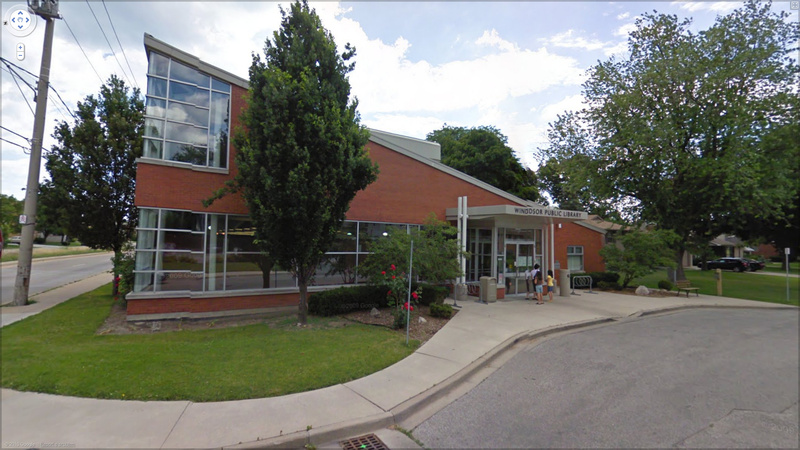 Riverside Library is at 6305 Wyandotte Street East and the event runs between 10am-4pm each Saturday in November.